At MHM we are passionate about preserving our architectural heritage. Tina Clark of Sagitine feels the same way about fashion! She loves her silk dresses and cashmere sweaters and was motivated to preserve them for her daughters – in style. 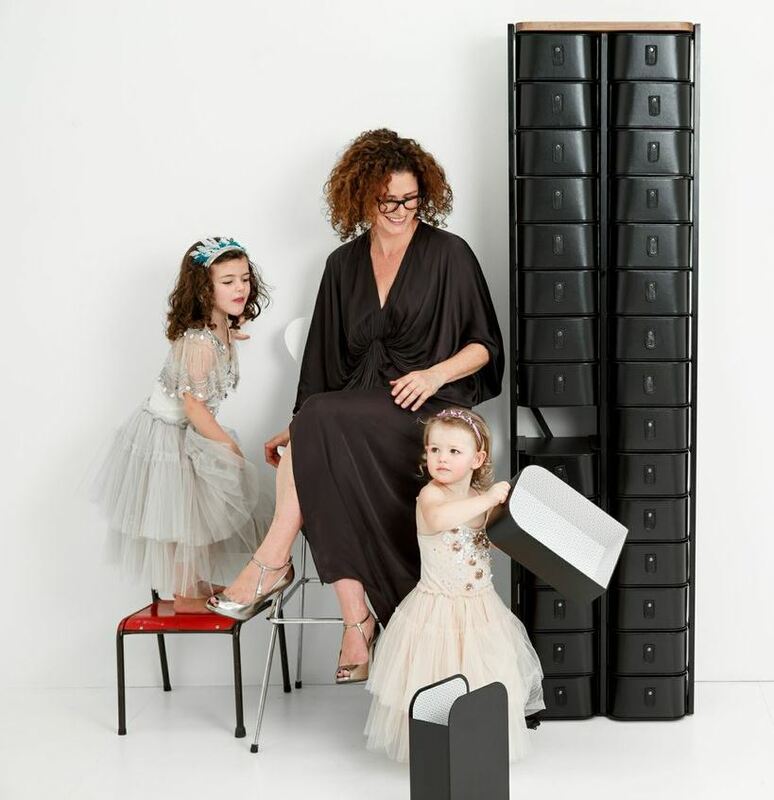 Fast forward a few years of research and development, she has launched a super chic storage solution. 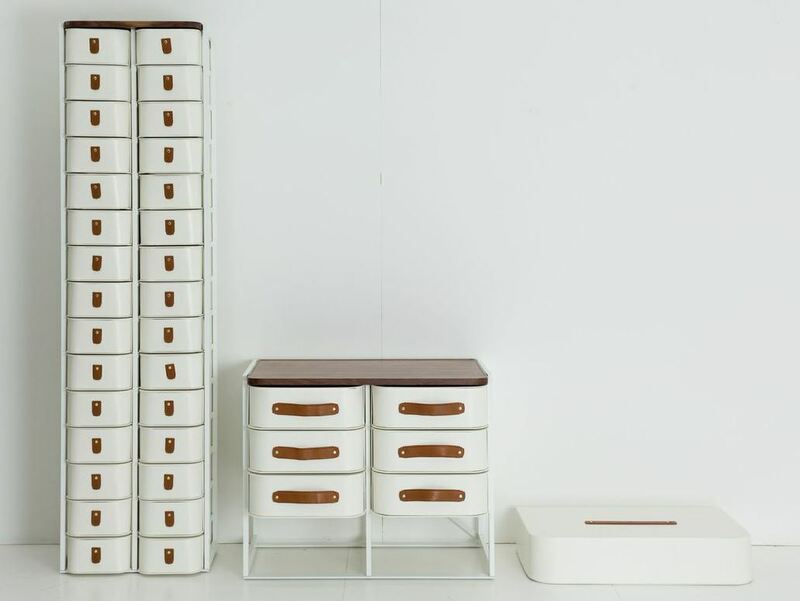 Three sizes of cardboard boxes with lovely leather handles are reminiscent of steamer trunks of old. The stands are made from aluminium with a powder coated finish and have solid walnut tops. Sagitine offers a modern storage concept equally at home in your wardrobe or your bedroom, that will complement the interiors of any style of house, old or new.